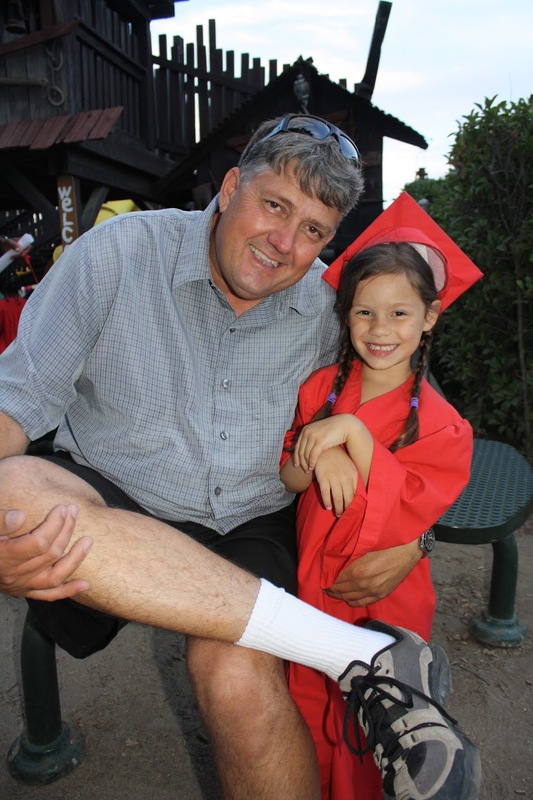 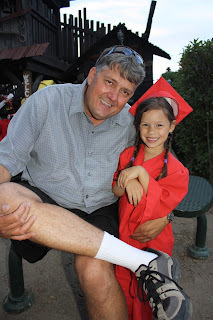 Becerra Family: Jaycee's PreK Graduation! 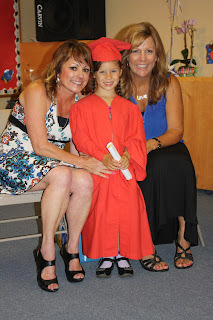 Jaycee finished her Pre-K class in June. 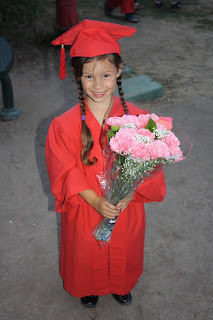 She is now officially a KINDER KID! We don't know where the time has gone, but we do know she's as bright as ever and SO excited for Kinder to start next week!